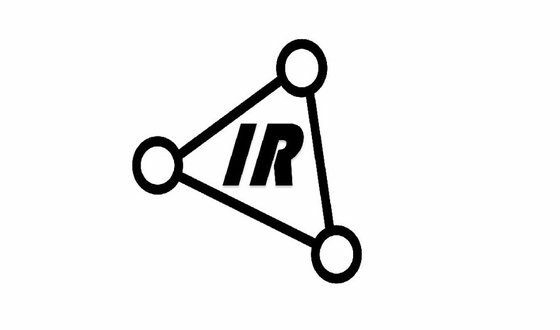 Interactive Robotics is hiring! The start-up, part of the RoboValley community, is looking for a Robotics Software Engineer. The Robotics Software Engineer will help Interactive Robotics to develop interactive robots for a variety of applications. Interactive Robotics is building a cloud-based infrastructure, through which it becomes very easy for everyone to design and create interactive robotics applications, for instance in the field of education, hospitality, healtcare etc. Interactie Robotics is a fast-growing start-up, and is looking for highly motivated and skilled engineers to help them.